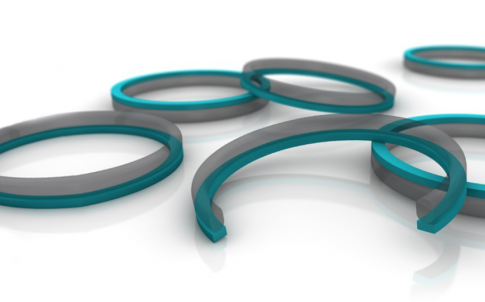 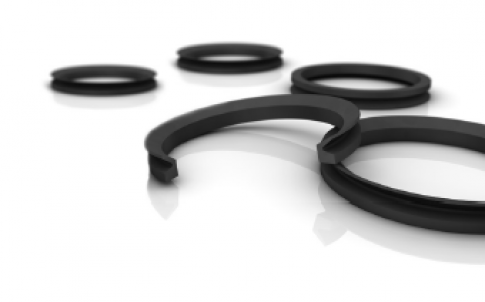 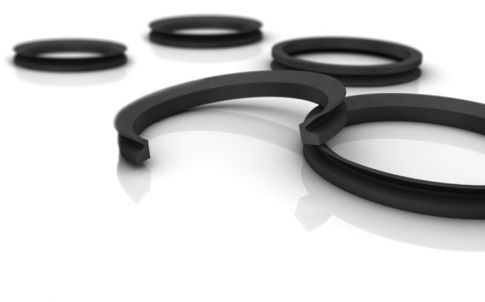 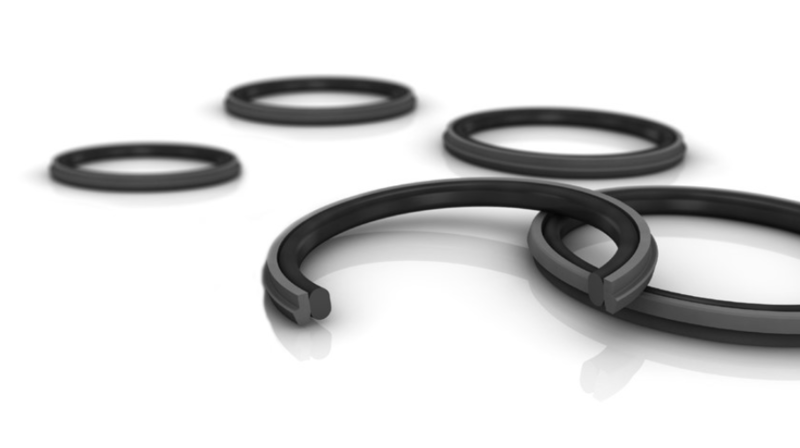 The Stepseal 2K is a single-acting seal element consisting of a seal ring of high-grade Turcon materials and an O-Ring as energising element. 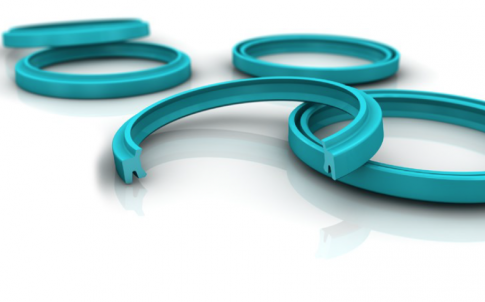 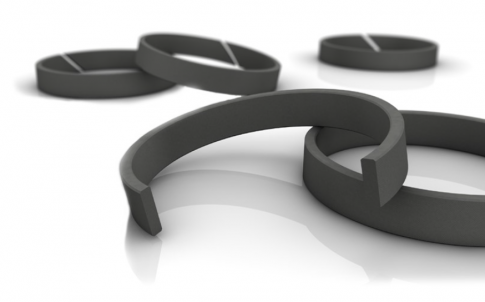 The Stepseal 2K was originally developed and patented by Trelleborg Sealing Solutions as a rod seal. 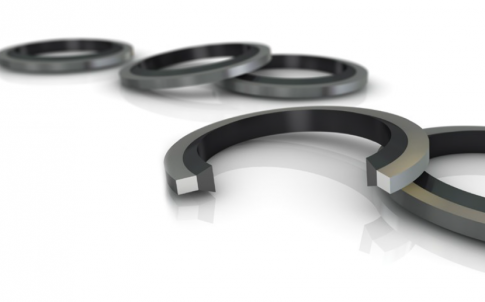 Due to its outstanding properties, however, it is equally well suited as a single-acting piston seal where high demands are made on positional accuracy and free movement.